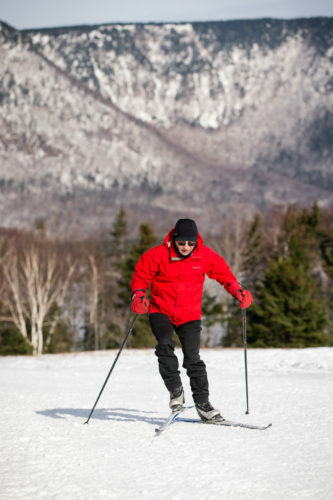 All is welcome Thursday for Tea, ski and snowshoe. NHN members are for free and non members are $5 day pass and $5 rental. Please bring your own lunch, tea is provided. Stunning day to go out.